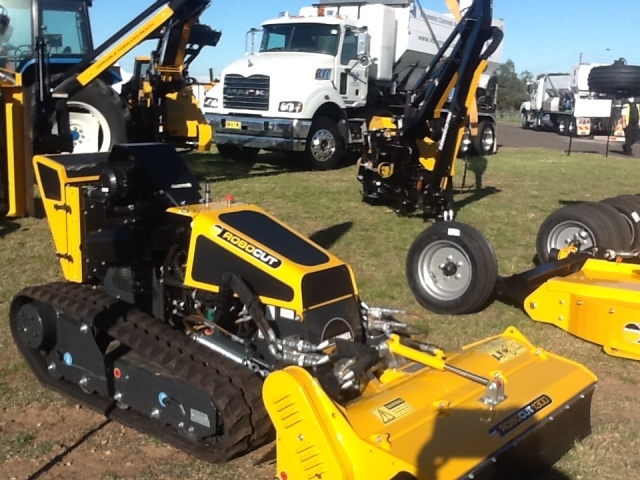 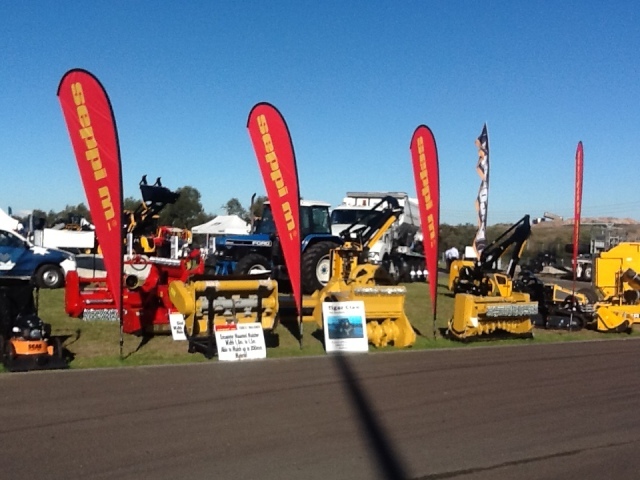 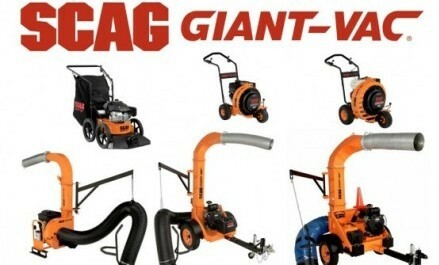 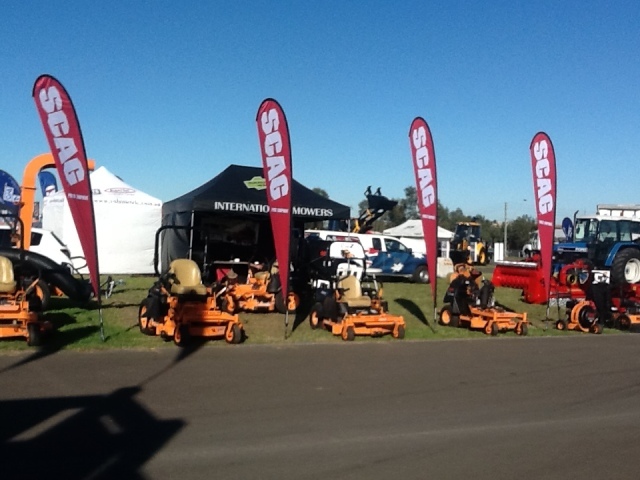 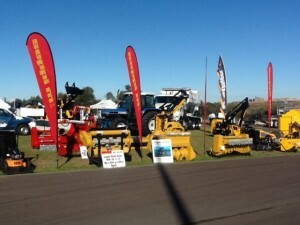 Phil, Jason and Kris from International Mowers attended Civenex on May 20th and 21st with a great display of machinery. 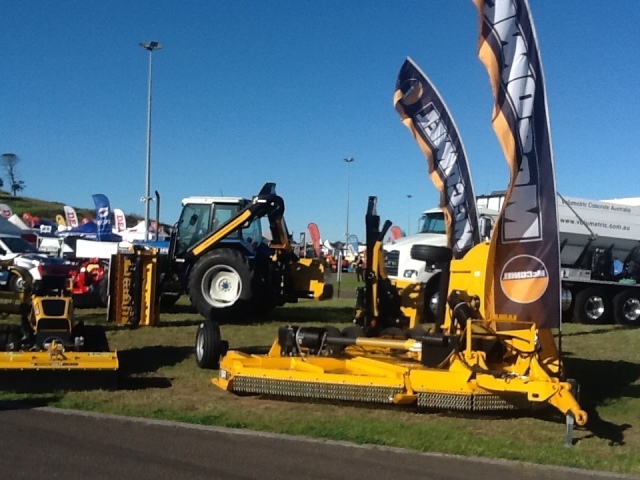 Having ran for its 60th year, Civenex is the Institute of Public Works Engineering of Australasia annual showpiece. 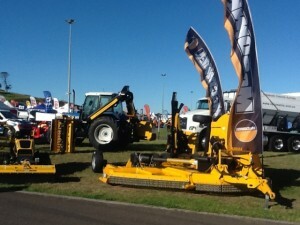 Thousands of potential buyers attend Civenex in Sydney each year making it an important date on the calendar for any business supplying Australian Local Government, Public Works and major contractors.